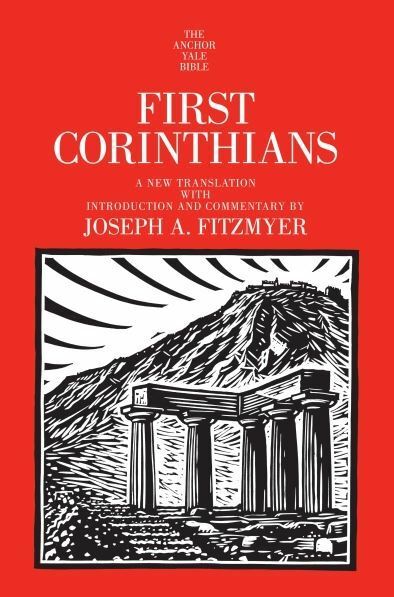 Joseph A. Fitzmyer is a Jesuit priest and professor emeritus, Biblical Studies, The Catholic University of America, Washington, DC. He has edited and published numerous books on the New Testament, ancient Aramaic, and the Dead Sea Scrolls, and he has served as president of the Society of Biblical Literature, the Catholic Biblical Association, and the Society for New Testament Study. He lives in Washington, DC.